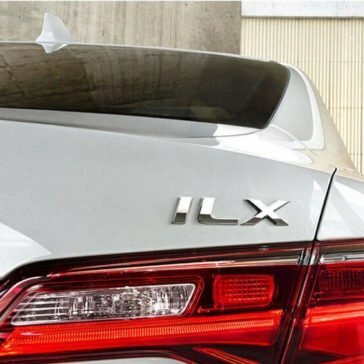 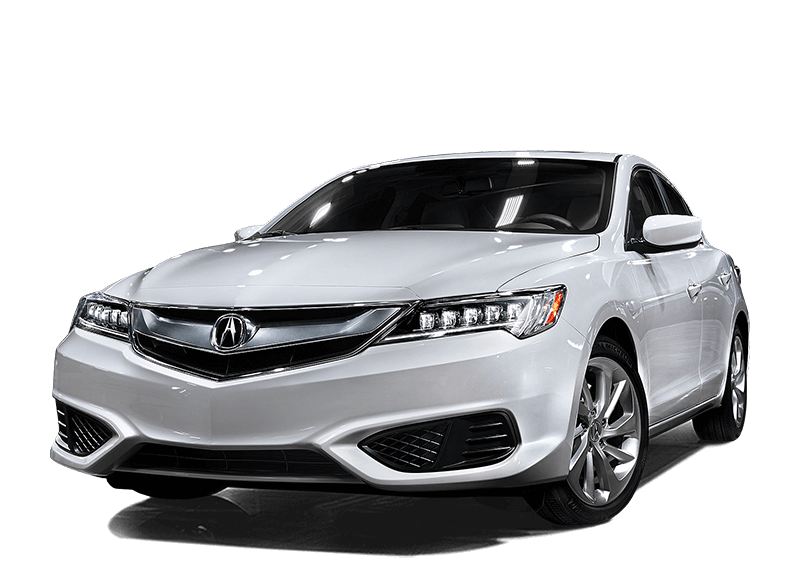 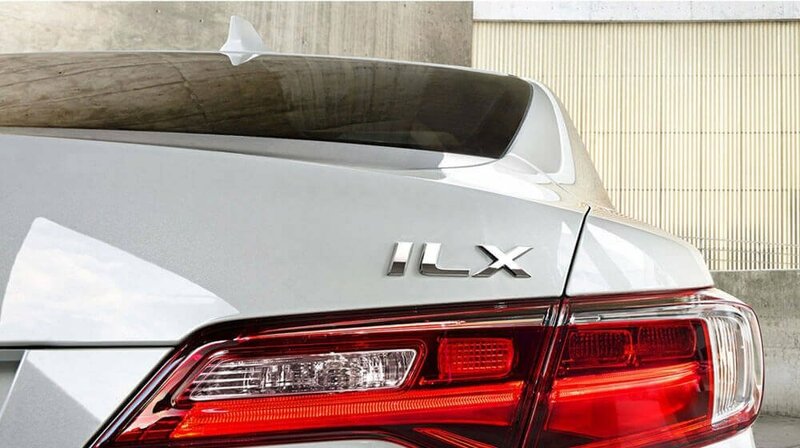 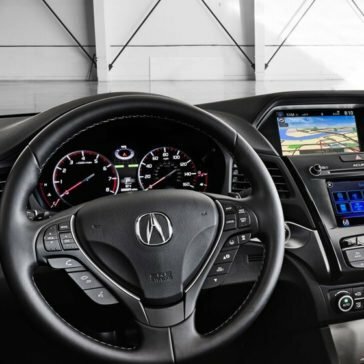 When you bring home the 2017 Acura ILX, you’ll be amazed by the technology found throughout this vehicle. 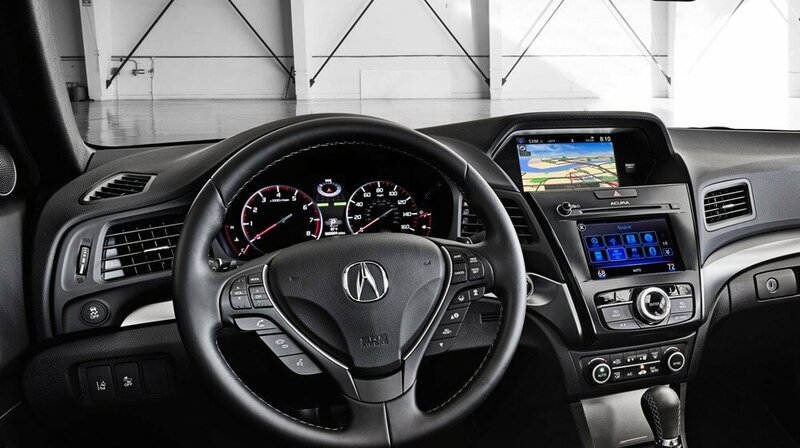 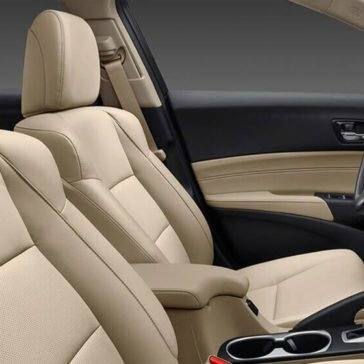 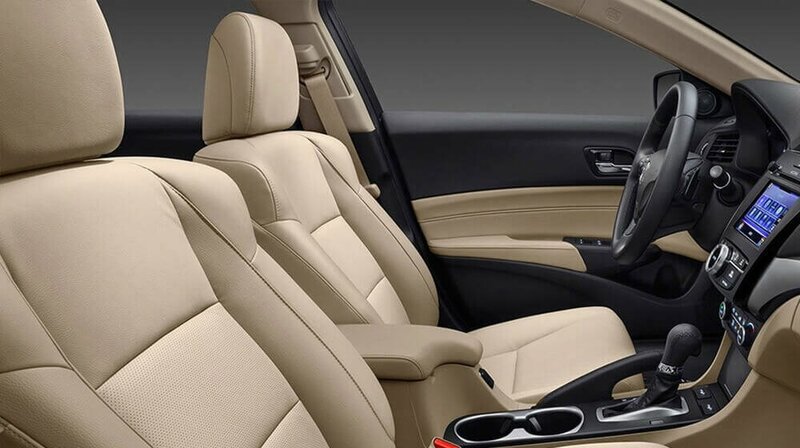 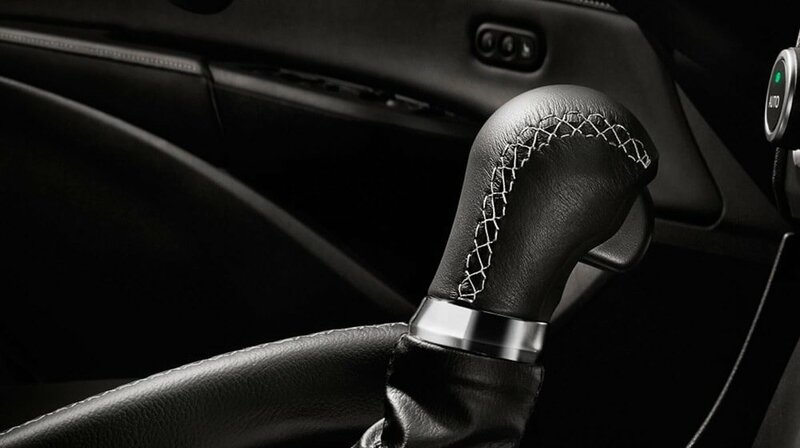 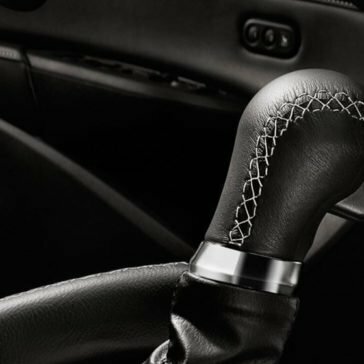 From audio systems to connectivity down to driver assistance features, technology runs throughout this model’s core. 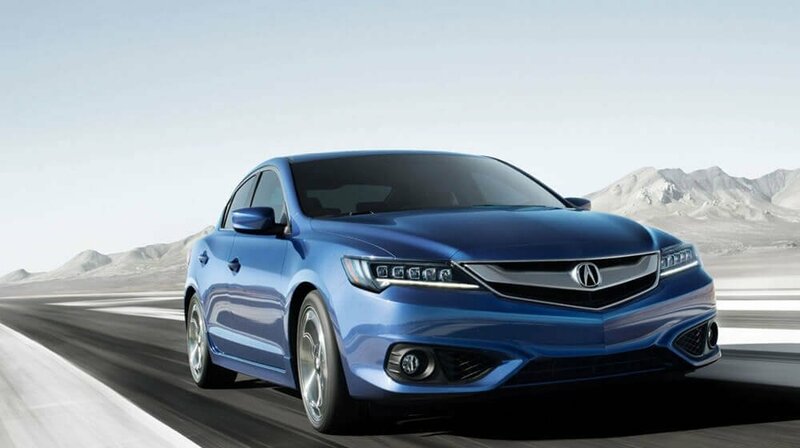 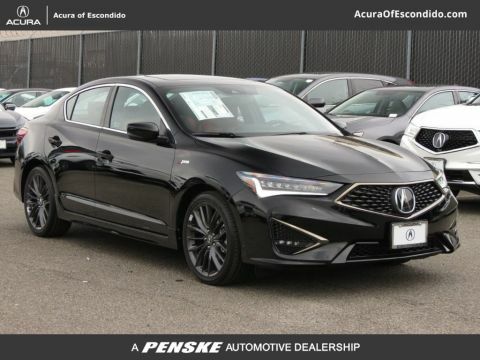 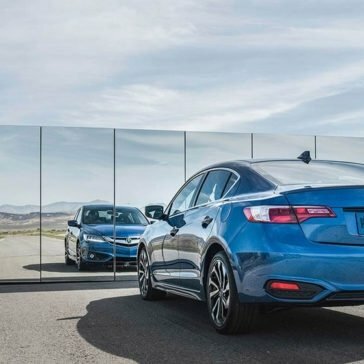 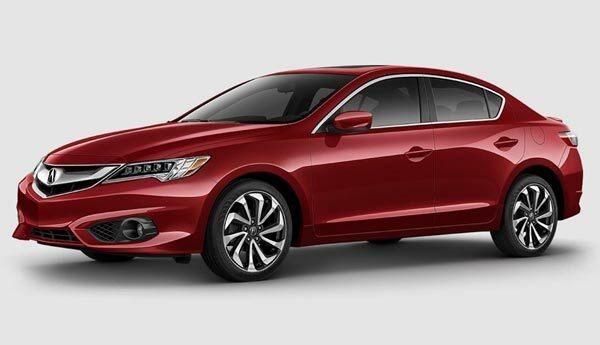 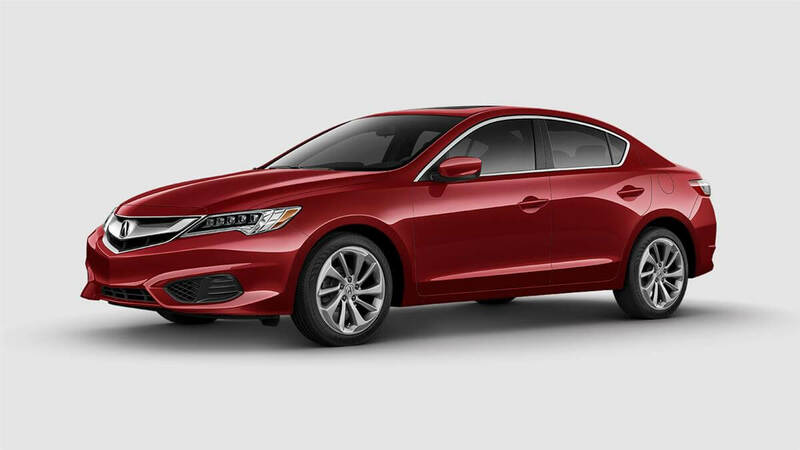 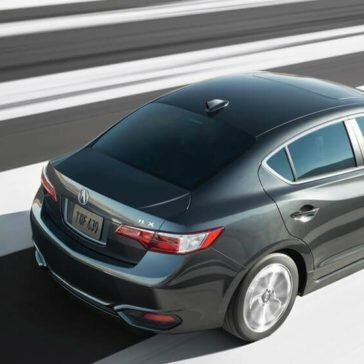 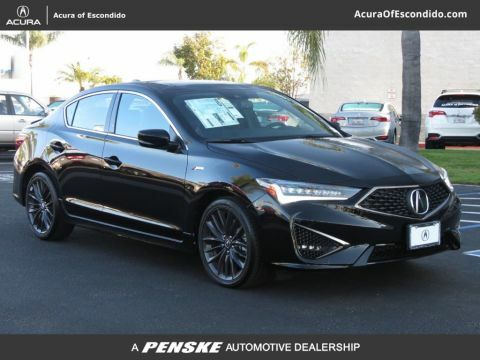 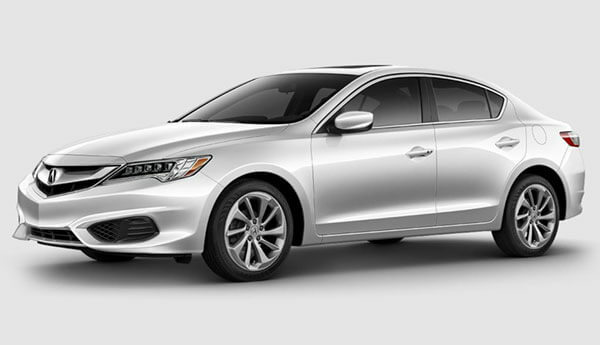 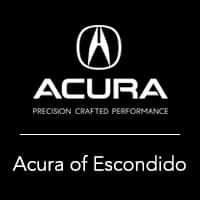 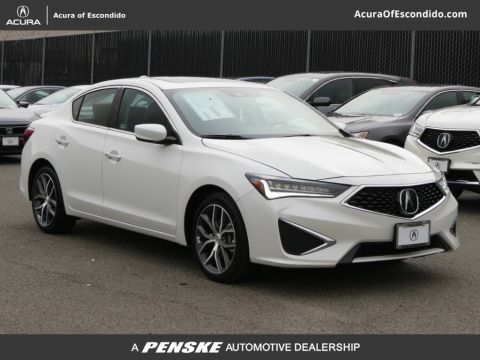 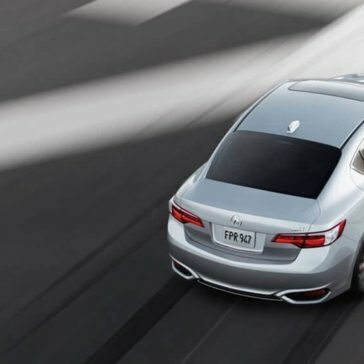 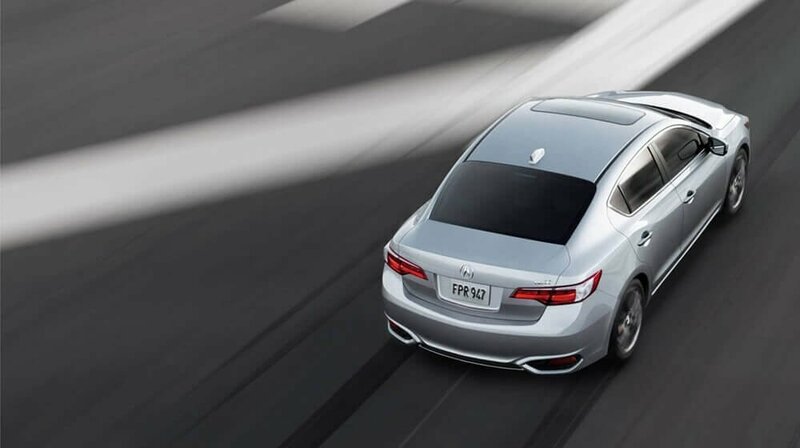 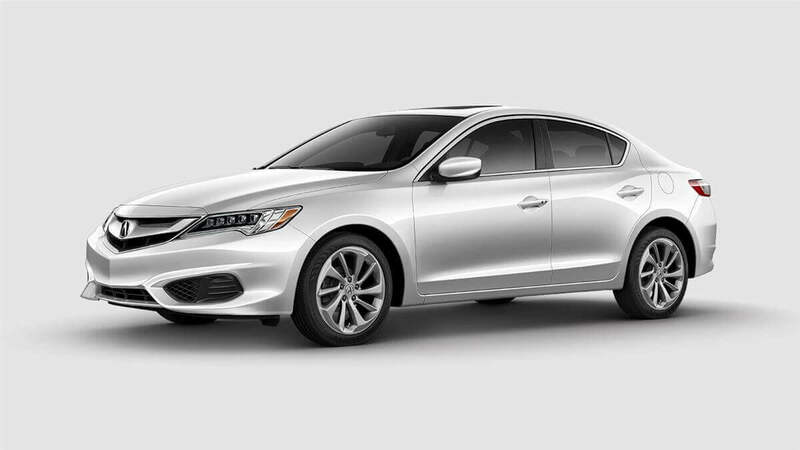 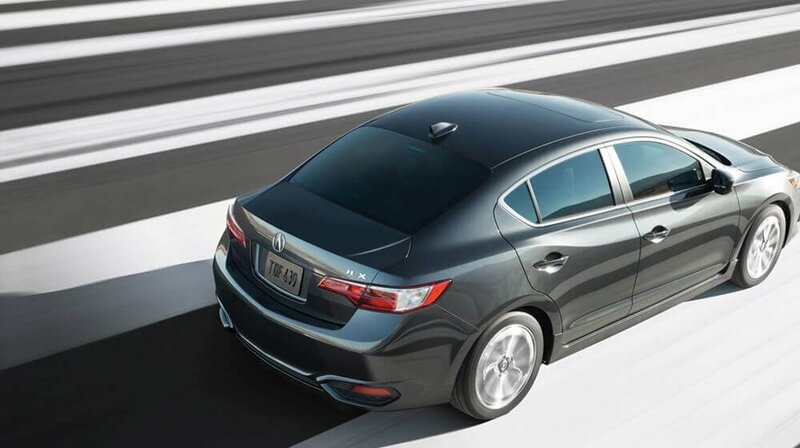 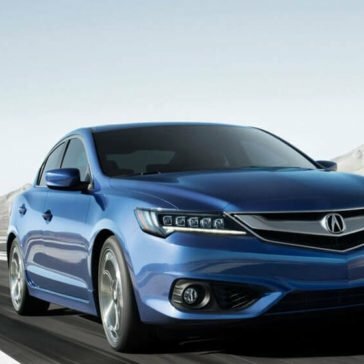 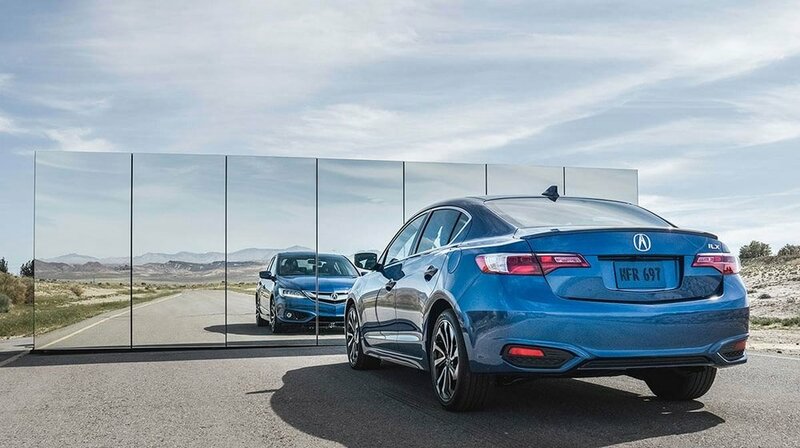 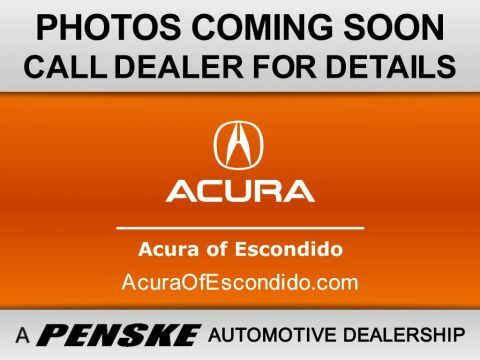 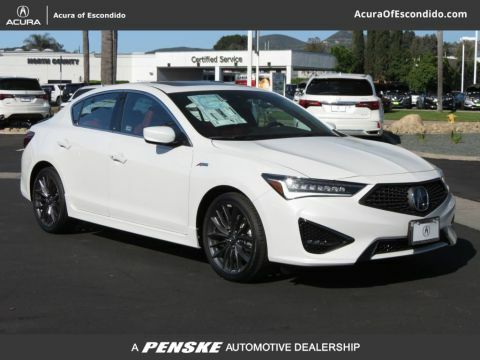 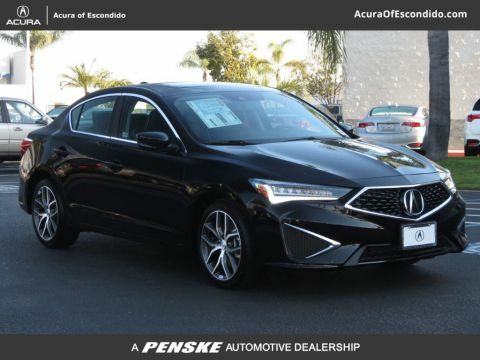 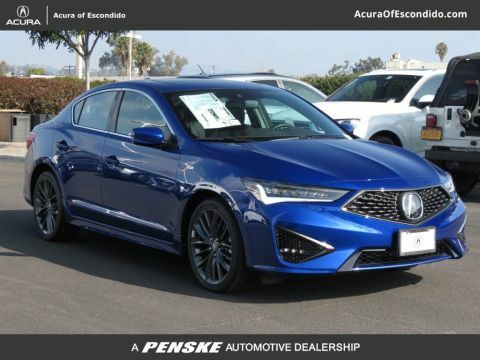 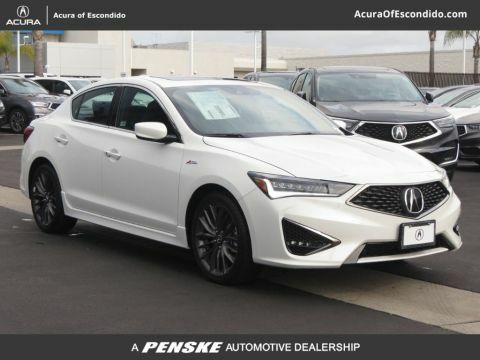 When San Diego drivers want a sporty vehicle that offers style and seamless handling, the 2017 Acura ILX should be the first vehicle that comes to mind.